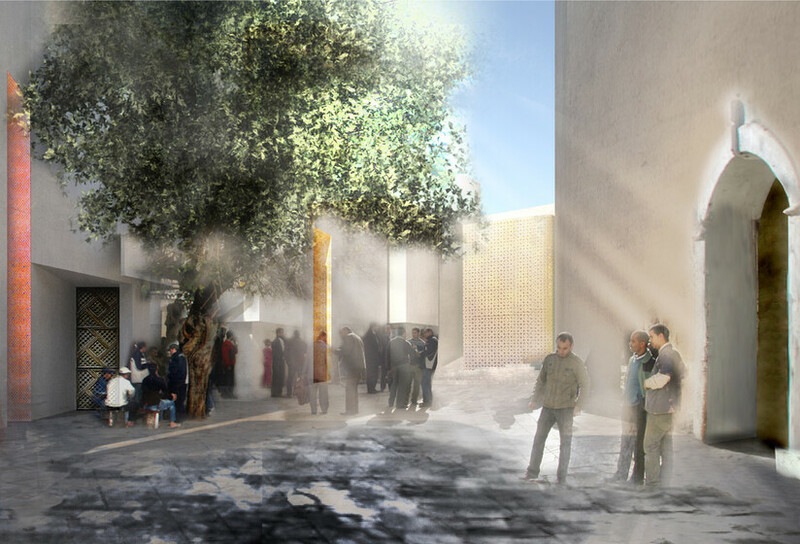 Mossessian + Partners won an international design competition for their scheme to rejuvenate the Place Lalla Yeddouna within Fez. 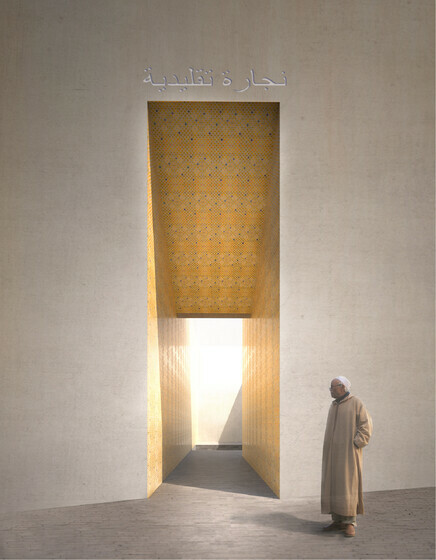 The project aimed to support local artisans and leverage the links between crafts and tourism and cultural, historical and architectural assets. 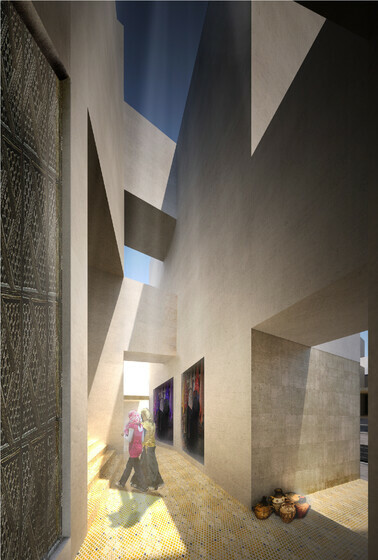 Mossessian’s proposal showed sensitivity to the Medina’s urban context and architecture, using cues from the geometry and repetition that characterise Islamic design, while introducing innovations like re-connecting Place Lalla Yeddouna to the riverfront and creating a pedestrian route along the river. 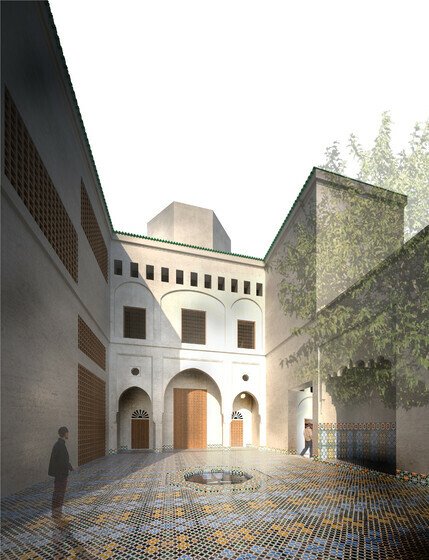 Outdoor galleries and public spaces are connected through pathways that echo the Medina’s narrow streets decorated with colourful tiles produced by local artisans, giving each space a distinct identity. Historically important buildings will be rehabilitated and preserved while new buildings will replace less-significant buildings that have fallen into disrepair or inconsistent with the new uses surrounding the square. 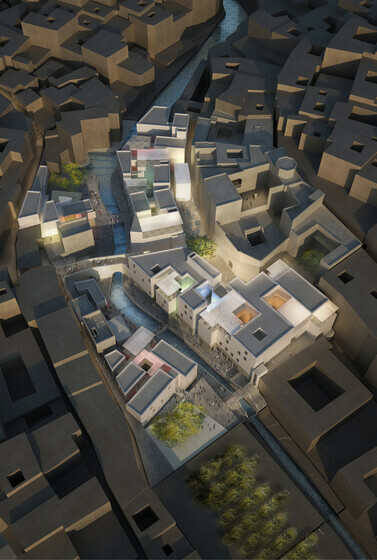 The project has already caused the Municipality of Fez to take steps to clean up the river, and additional improvements are planned so that Place Lalla Yedounna can realise its full potential as a community centre and driver of economic development. Atelier Ten were commissioned to provide environmental design advice and provide full MEP services including site infrastructure. 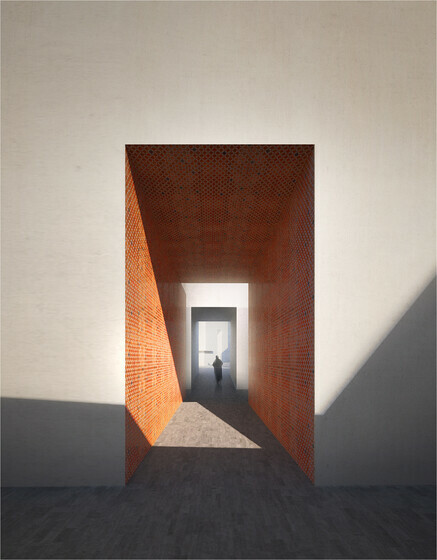 The aim of the scheme was to use passive techniques wherever possible to ensure comfort levels within the new buildings. 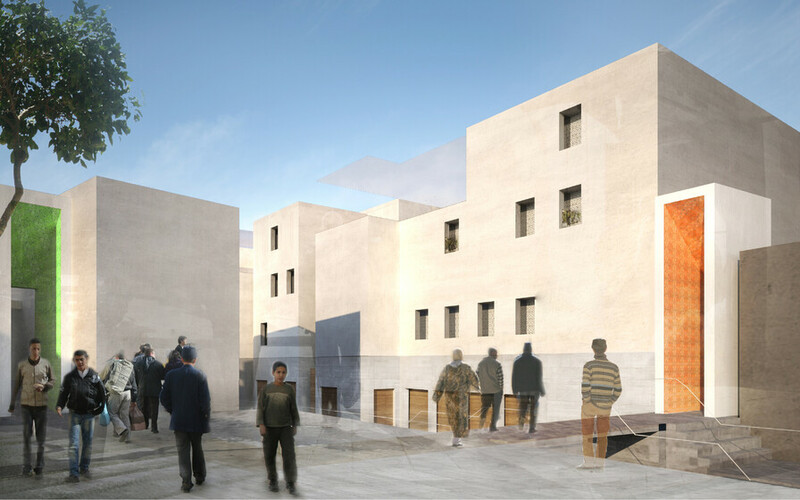 Working with Mossessian, the geometry, thermal mass and fenestration of the buildings were optimised.